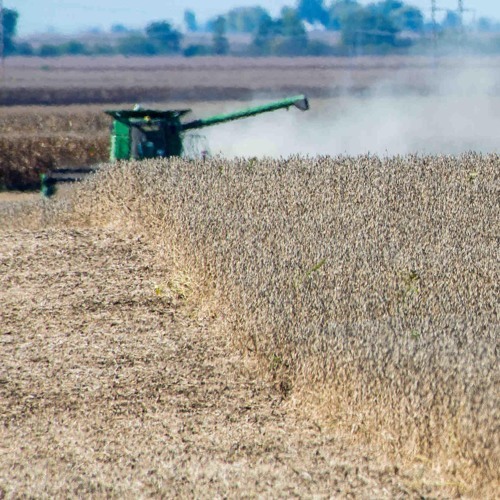 Farmers in the U.S. grew more soybeans in 2017 than ever before. But how did the soybean go from being a virtually unknown crop in the 1920s to one of the most ubiquitous in the Midwest? Users who like How did the soybean become such a common crop in the U.S.? Users who reposted How did the soybean become such a common crop in the U.S.? Playlists containing How did the soybean become such a common crop in the U.S.? More tracks like How did the soybean become such a common crop in the U.S.?